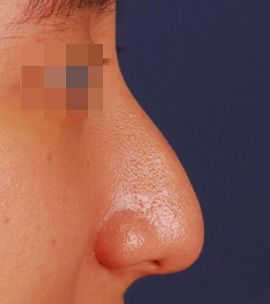 Hump nose can make very strong, masculine and aged impression. First of all, it is very important to see if it is real hump or pseudo-hump. downturned. 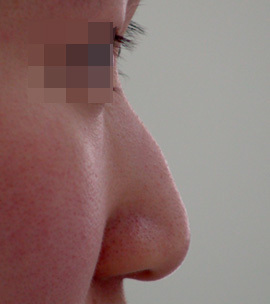 Many patients have wide nasal bony base when it is seen at front. 01.Remove hump from the nose. 02.Wide bony base is pushed in with osteotomy. 04.Deviated nose need to be corrected.